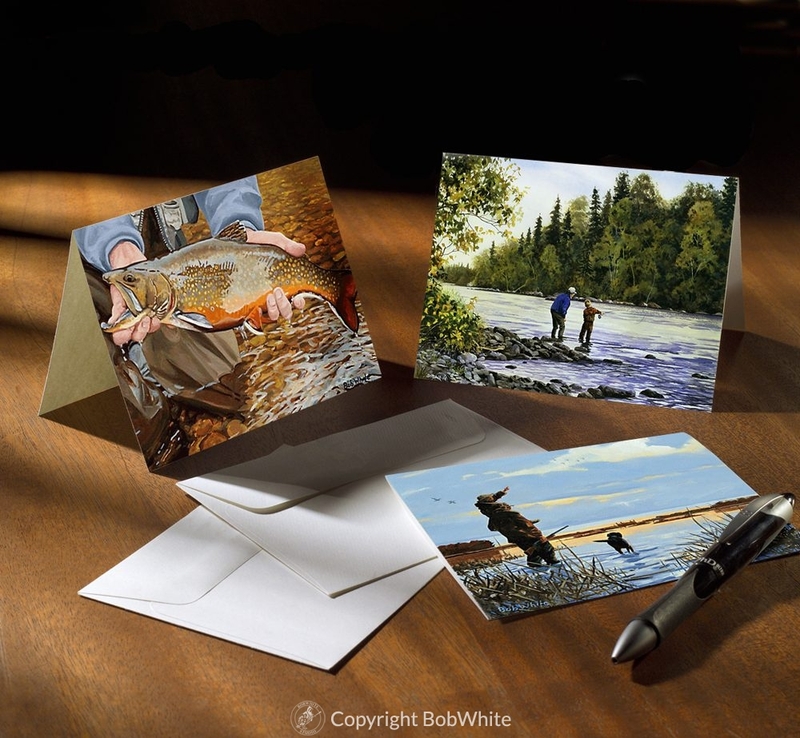 Get a free box of BobWhite cards with every three boxes purchased. That’s a 25% savings! You can find our entire selection of note cards and holiday cards here. This offer is valid through January 2, 2017.